If you’re looking to buy the Reebok Jet 100 Treadmill, then check out Fitness Savvy’s ultimate buying guide first! We discovered 73 online customer reviews, rating this running machine at 94% (or 4.7 out of 5). Users were impressed with the ease of assembly, sturdy build quality, and quiet operation. At Fitness Savvy, you’re sure to find the best Reebok Jet 100 Treadmill price. When looking for this treadmill for sale in the UK, you’ll find it is available from top retailers such as Argos, Amazon, eBay, Very, Sports Direct and more. With prices changing daily, you should check back here before you buy the Reebok Jet 100 Series Treadmill. 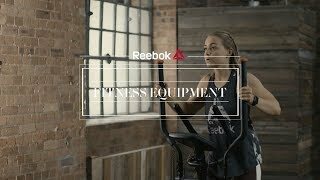 In case you’ve lost your copy, or you’re simply interested in checking out what goes into assembling this treadmill, here is a link to the Reebok Jet 100 Treadmill user manual. It includes assembly instructions, parts lists, and other useful info. As well as collating lots of Reebok Treadmill Jet 100 reviews, we’ve taken time to highlight the pros and cons, as reported by actual customers who have bought this product. 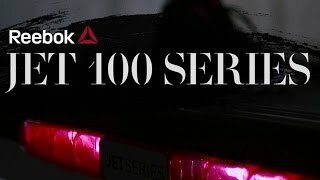 We’ve also included some useful YouTube videos to help learn about the Jet 100 treadmill.